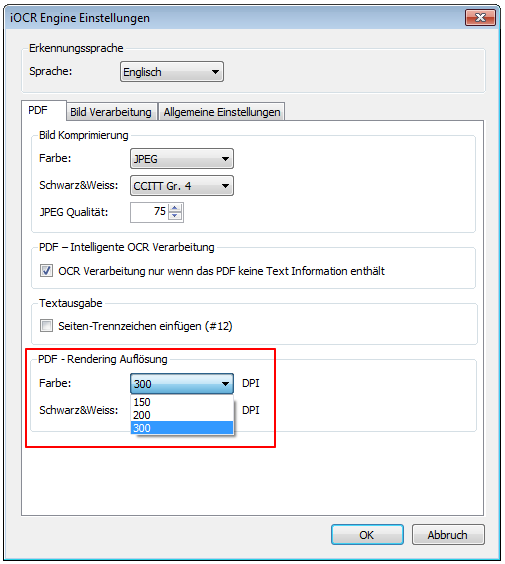 Until now the used font was completely embedded in the created PDF’s. 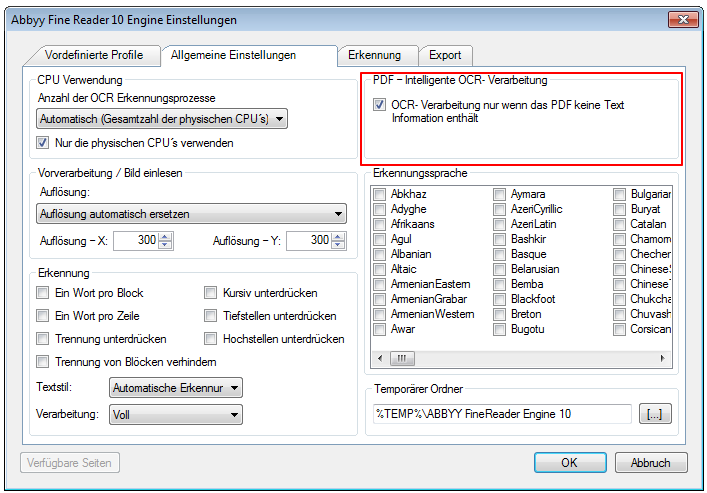 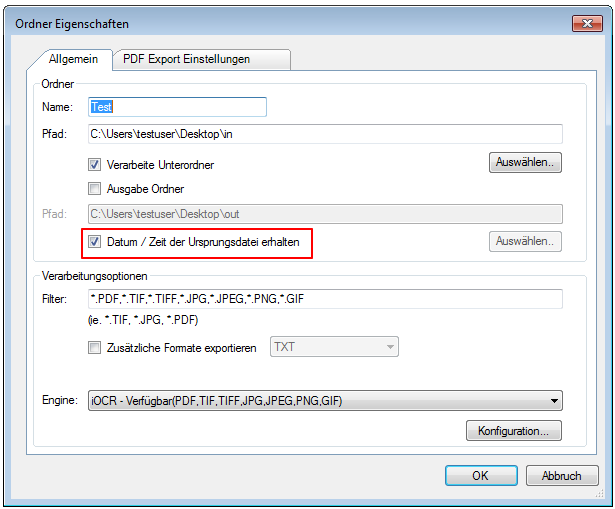 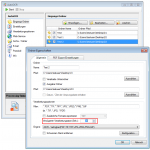 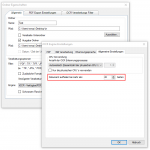 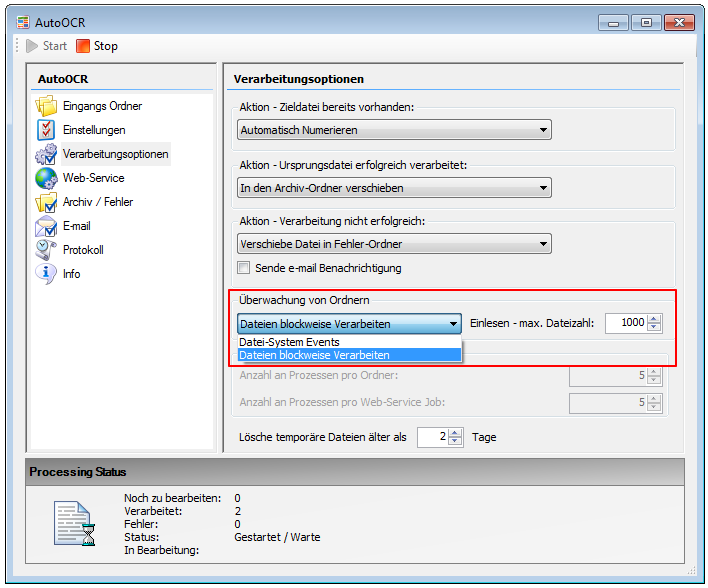 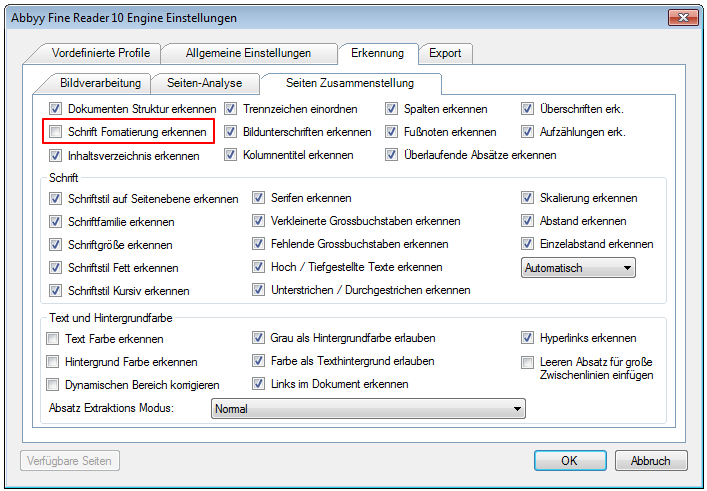 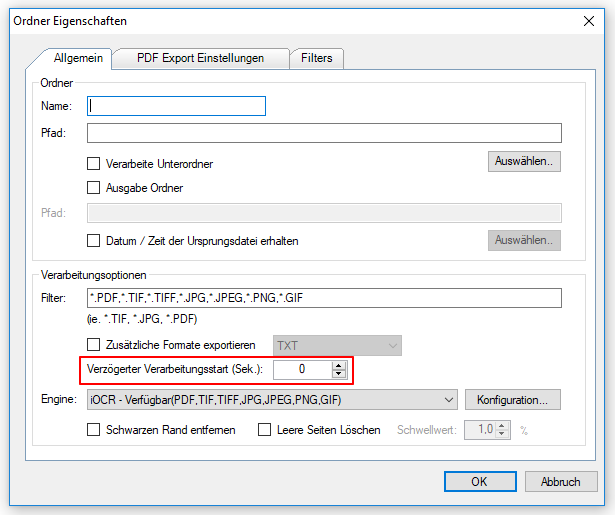 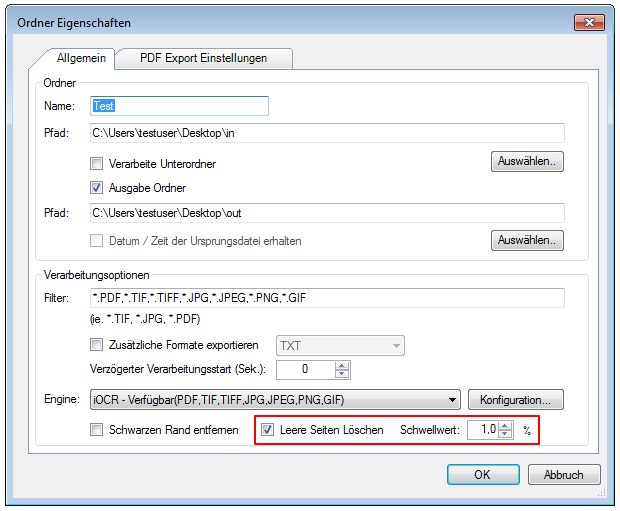 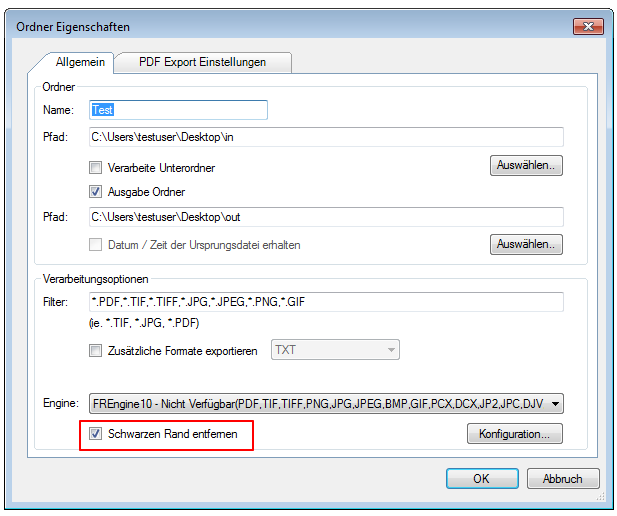 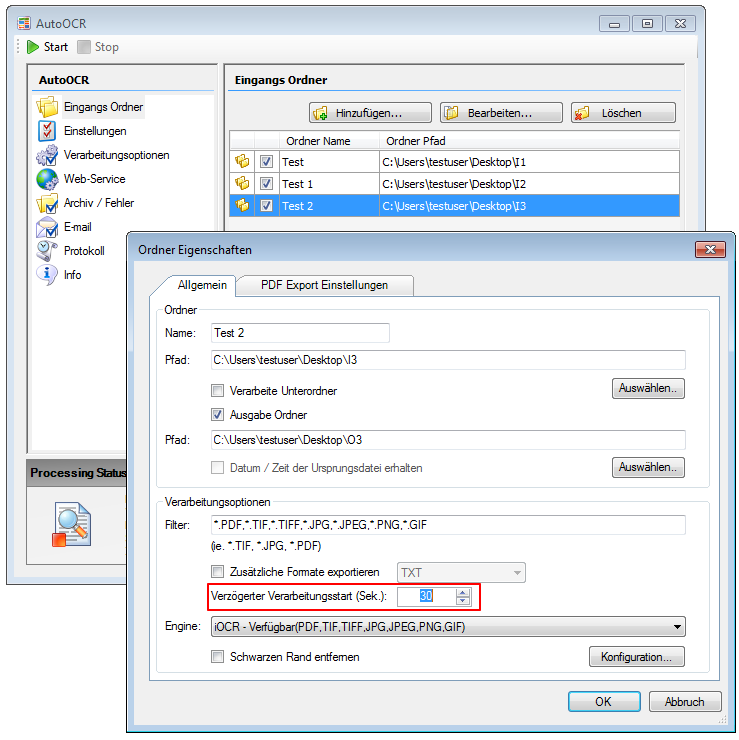 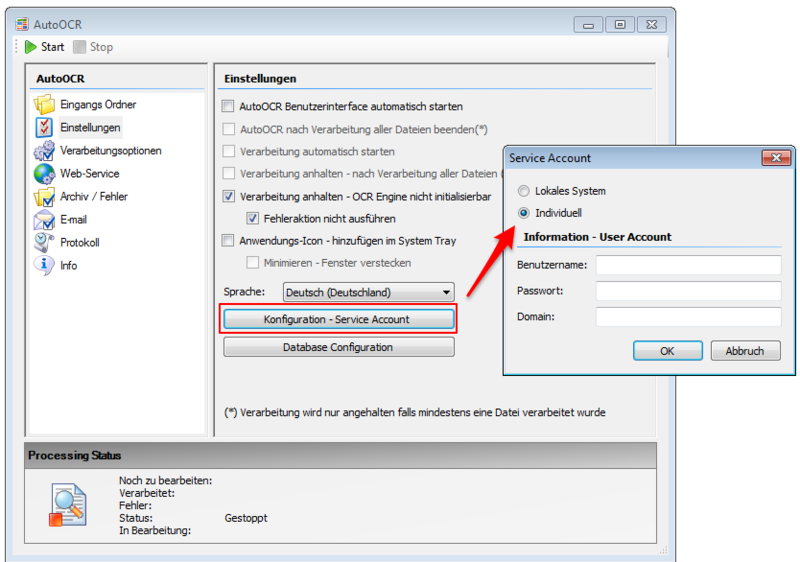 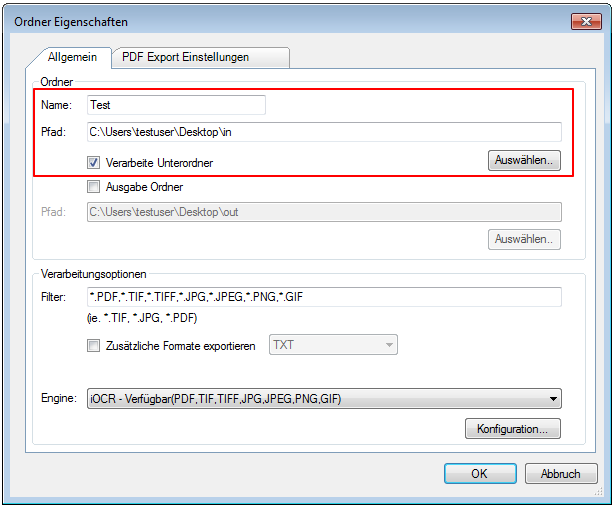 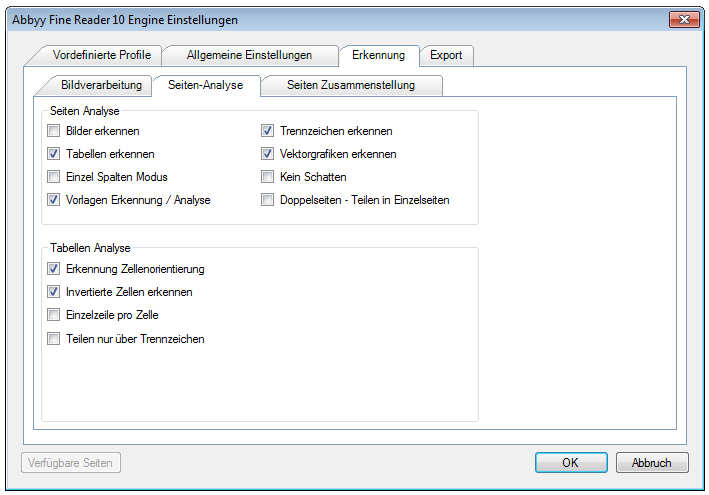 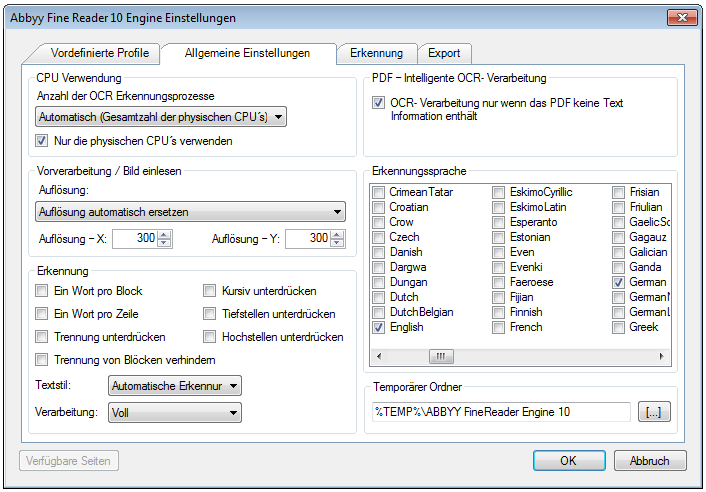 Therefore, especially with input files with one page always quite large PDF output files were generated. 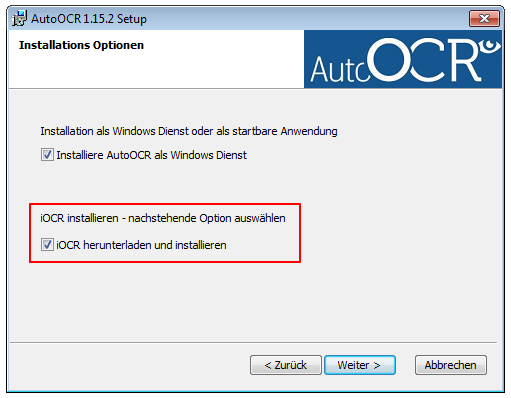 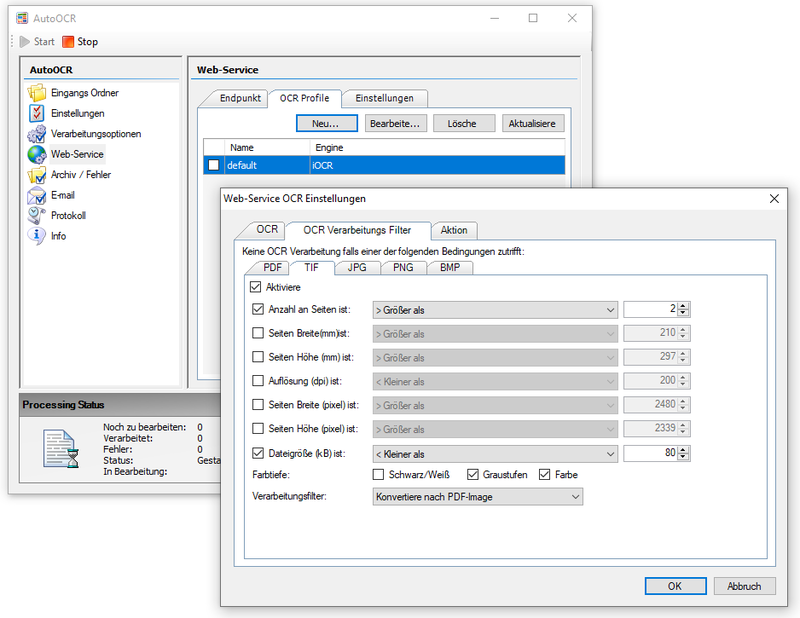 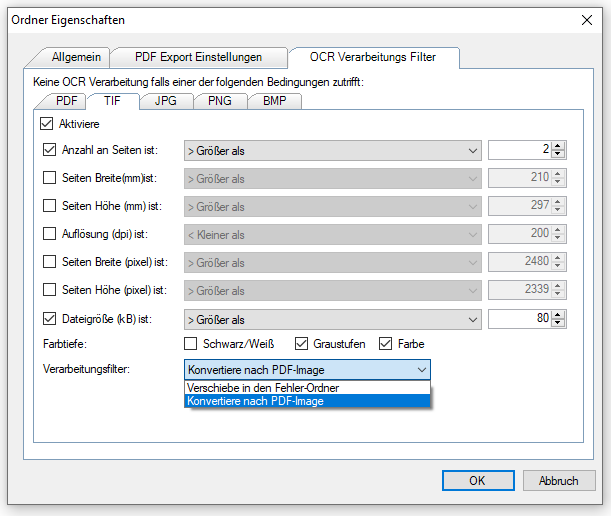 However, since the PDFs generated by AutoOCR use an image for display in the foreground and do not require fonts to display, we have changed that. 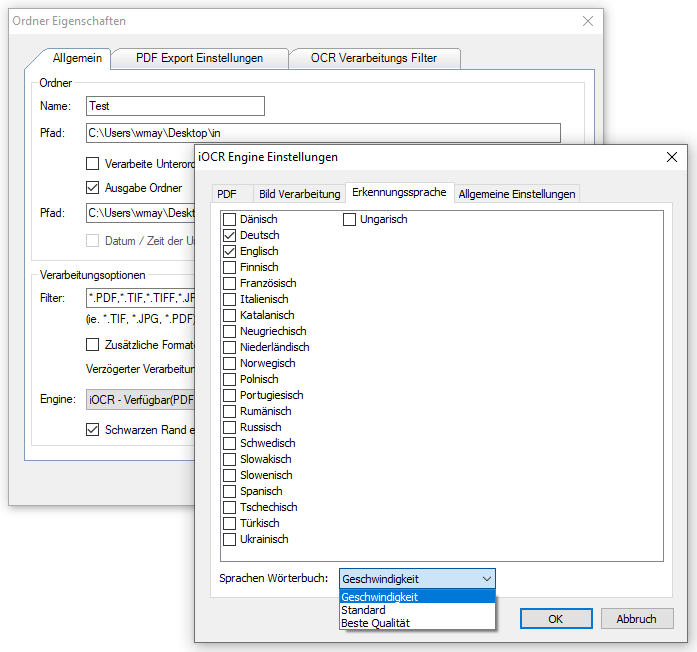 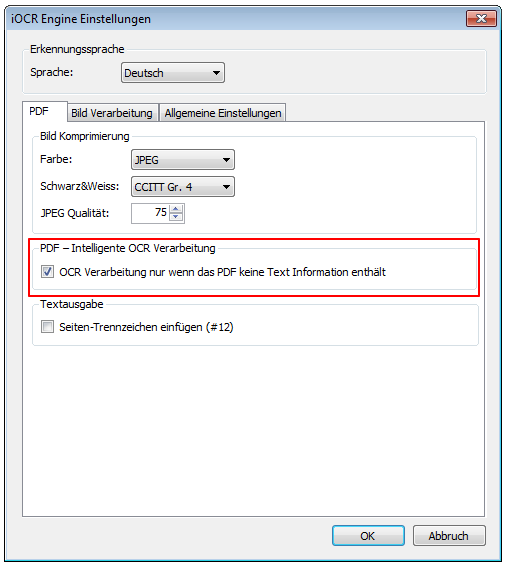 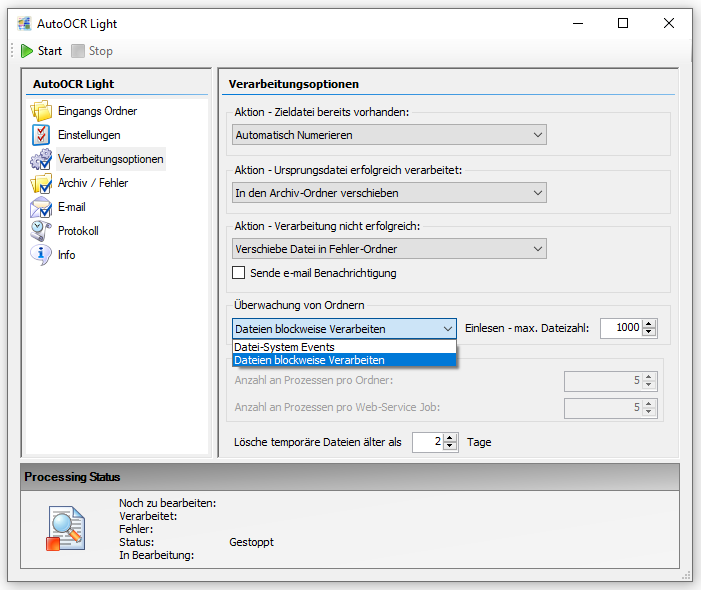 By default, iOCR does not embed PDF fonts. 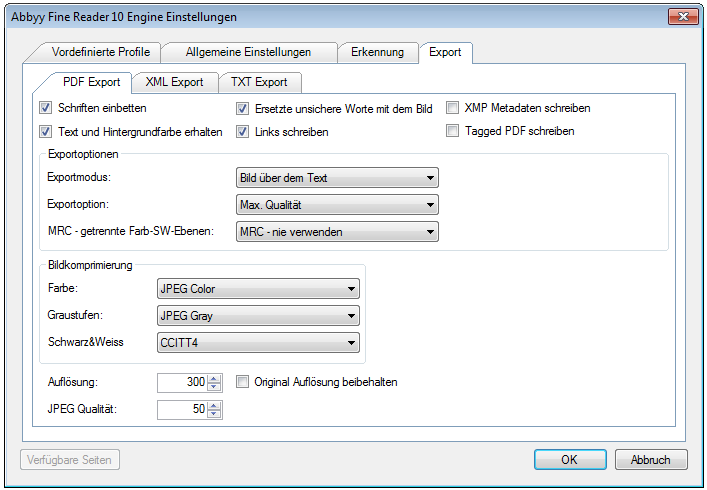 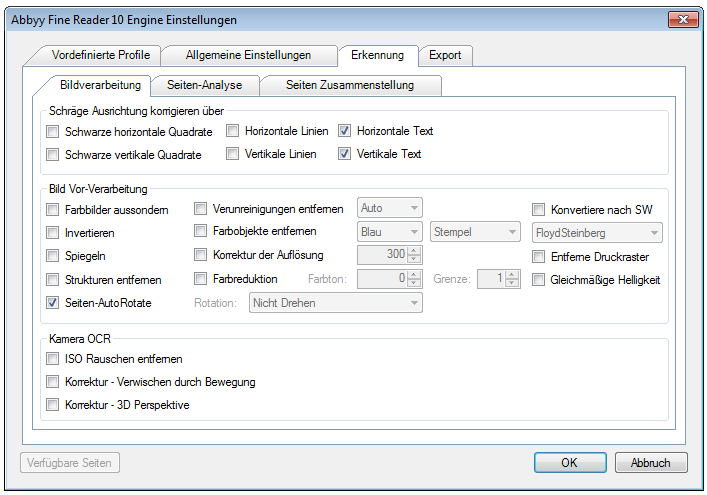 There is the option to embed only the used part of the fonts. 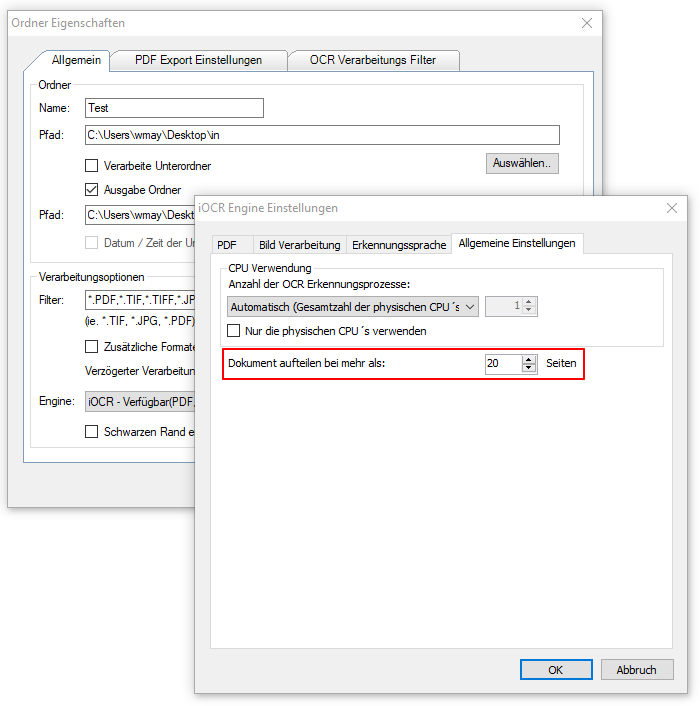 Thus, especially for documents that consist of only one or a few pages significantly smaller PDF files are created without embedded fonts.